Kim Hyung Jun is playing the role of an ill breeding Kang Min in KBS N drama series Glowing She, and is engaging in sweet romance with entertainment writer So Yi Hyun (28). 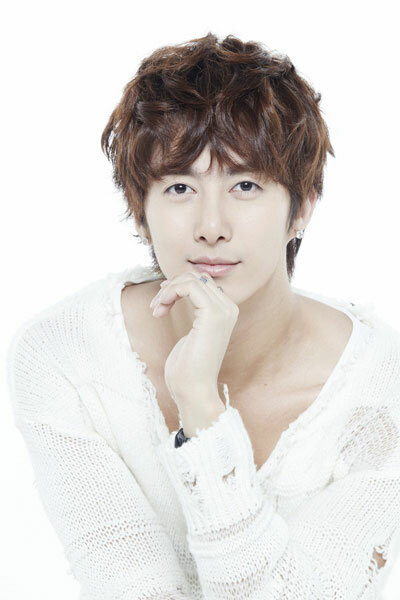 There are many comments on Kim Hyung Jun debut as an actor. One reason is because he is from an idol group but is becoming the actor in leading role in the drama. But he doesn’t have time to care about bad comments, he has to prepare to new year plan, and also to surpass his colleagues who are better than him. – In the drama you act in the role of uneducated top star, what’s your actual look?